Fort Campbell, KY – March is National Professional Social Work Month and is an opportunity to spotlight the profession and highlight the important contributions social workers make to society. 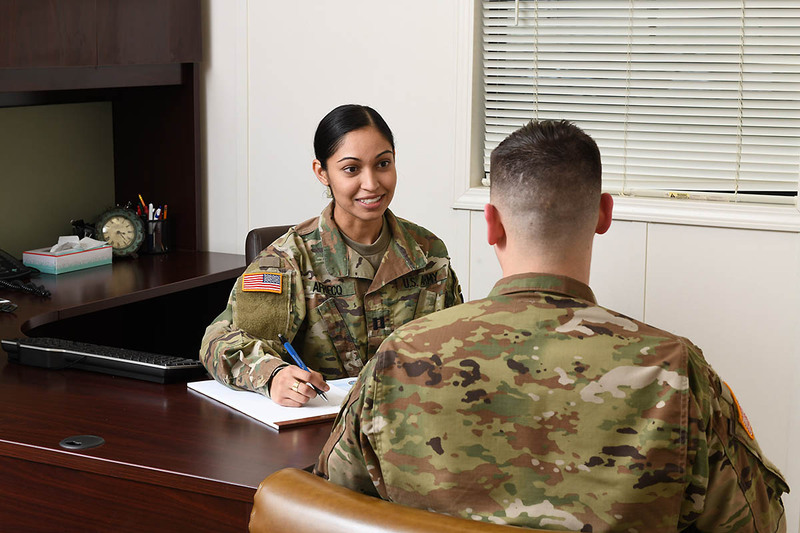 “As we celebrate March as National Professional Social Work Month, we want to say a special thank you to our military and civilian social work staff at Blanchfield. 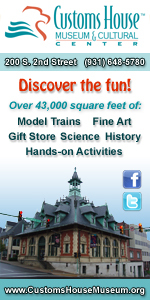 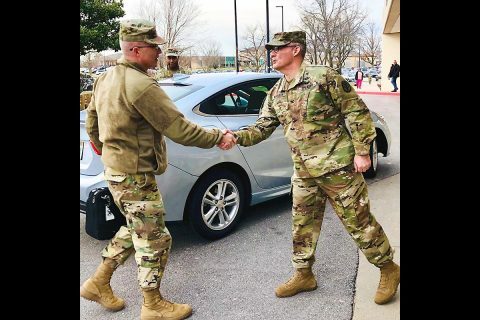 They are committed to supporting our Soldiers and Family members,” said Col. Anthony McQueen, hospital commander. 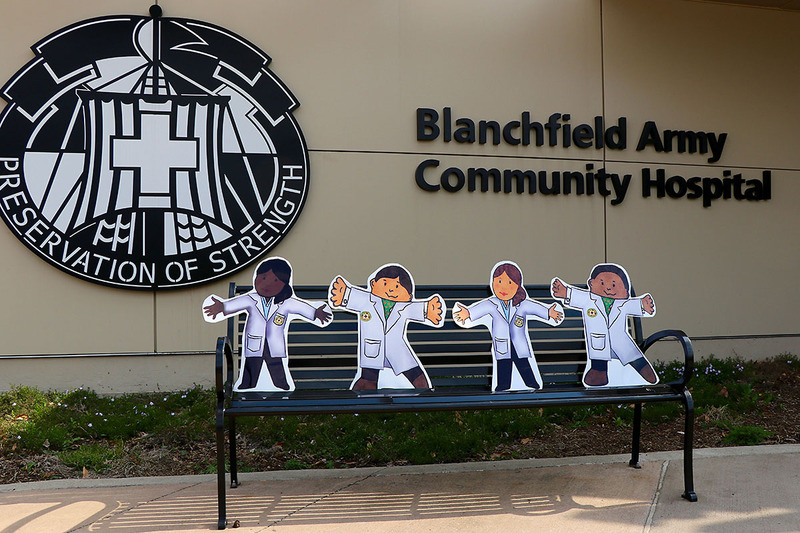 Fort Campbell, KY – He’s perfectly healthy but Flat Stanley will spend his spring break at the hospital. 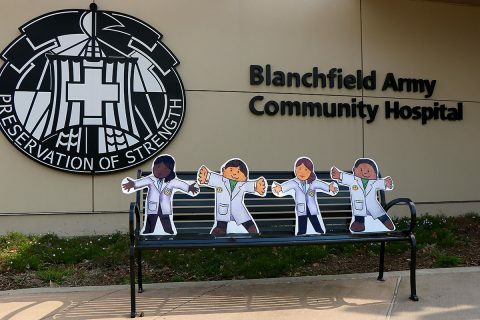 Employees at Blanchfield Army Community Hospital will host the children’s book character Flat Stanley, along with some of his friends, beginning March 25th, where they will learn about careers in medicine. 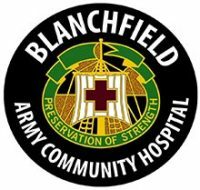 Fort Campbell, KY – The director of the Defense Health Agency’s Transitional Intermediate Management Organization visited staff at Blanchfield Army Community Hospital recently, to discuss the hospital’s transition as an Army managed facility to a DHA managed facility later this year. 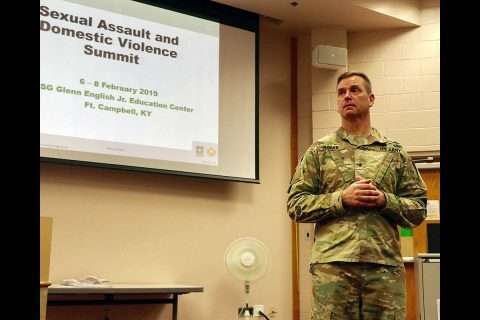 Fort Campbell, KY – Officials from Blanchfield Army Community Hospital, Fort Campbell and the local community held a Sexual Assault and Domestic Violence Summit February 6th to 8th to examine processes and protocols used when responding to reports of sexual assault and domestic violence. 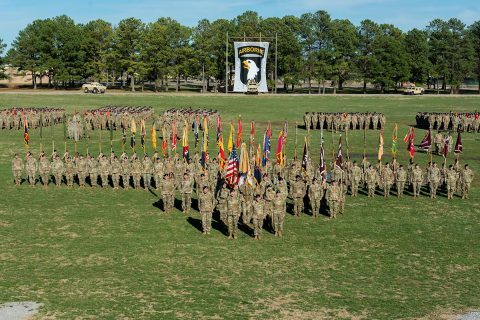 “Domestic violence and sexual assault are still happening and there is absolutely no room for it,” said Brig. Gen. Todd Royar, deputy commanding general for support, 101st Airborne Division (Air Assault), to more than 100 summit participants, which included first responders, medical personnel, victim advocates, military and civil law enforcement officials, social workers and counselors, staff judge advocates and civic officials from surrounding communities. 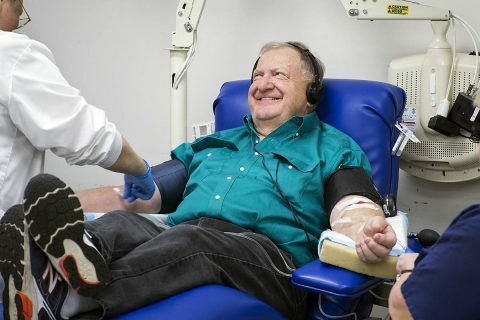 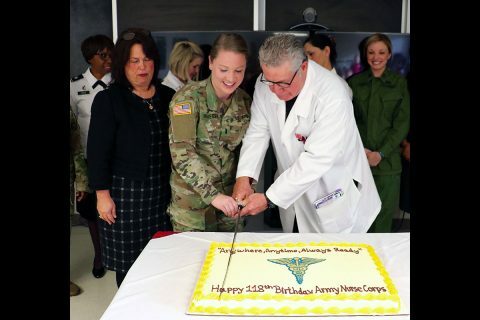 Fort Campbell, KY – Team members past and present gathered at Blanchfield Army Community Hospital January 31st, to celebrate the 118th anniversary of the Army Nurse Corps. 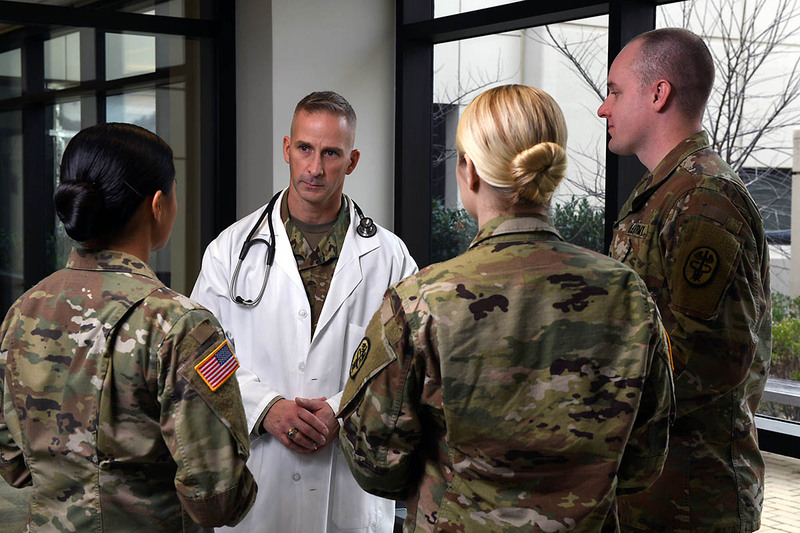 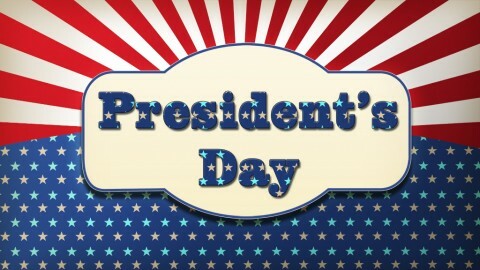 Nurses have served with the Army since 1775, but on February 2nd, 1901, congress formally established the Army Nurse Corps. Blanchfield’s former Deputy Commander for Nursing, Retired Col. Julie Lomax, served as guest speaker and shared the relevance of this year’s Army Nurse Corps birthday theme: Anywhere, Anytime, Always Ready.